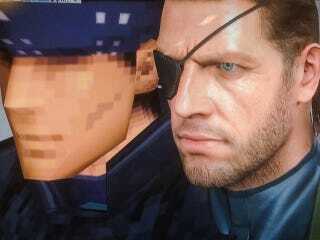 Metal Gear Solid has changed. It's not about rudimentary polygons, or abstract graphics. It's an endless series of awesome photorealism. Hideo Kojima recently tweeted this image from a Kojima Productions presentation titled, "The Present and Past of Game Development." My, how far we've come.